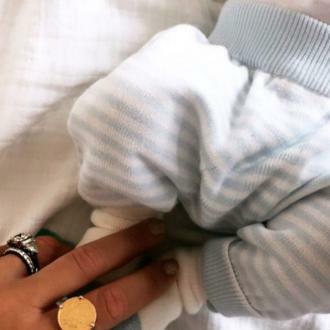 Vogue Williams feels ''super lucky'' as she fell pregnant after just ''a week of trying''. Vogue Williams fell pregnant after ''a week of trying''. 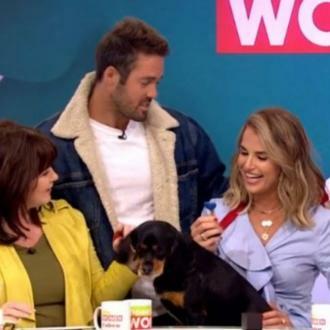 The 32-year-old model is currently expecting her first child with her fiancé Spencer Matthews and feels so ''lucky'' that she got pregnant so quickly. And Vogue admits things have changed a lot since she got pregnant, namely that she goes to bed at eight every evening. The model is keen to ''stay fit and healthy'' throughout her pregnancy and is also not in a rush to lose her baby weight after the little one arrives.